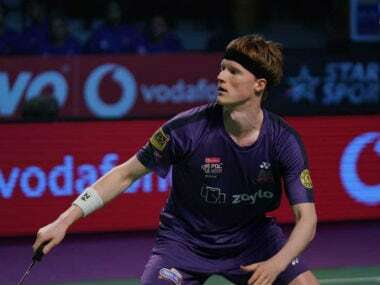 From playing for his dad’s club to breaking into the top rung of the men’s singles circuit, Anders Antonsen has come a long way to live an independent life. 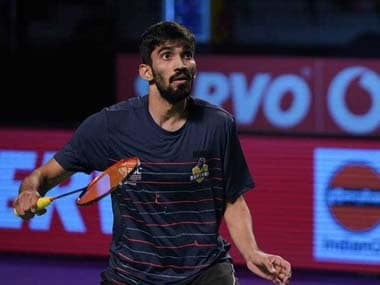 The unbeaten Kidambi Srikanth combined with Sai Praneeth to guide Bengaluru Raptors to a win over Awadhe Warriors in the first semi-final of the Premier Badminton League on Friday. Last season's finalists, the Bengaluru Raptors are all set to aim the crown with a strong lineup. 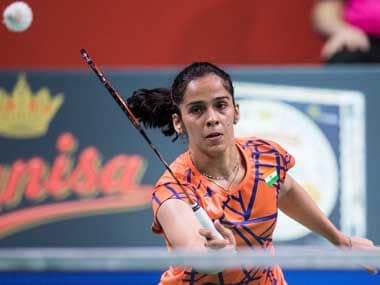 With ace Indian shuttler Kidambi Srikanth spearheading the attack on court, the team will have a lot more firepower. 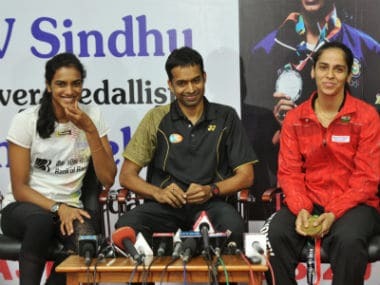 Ever since the exit of Indonesian coach Mulyo Handayo early this year, national badminton coach Gopichand's workload has increased tremendously. 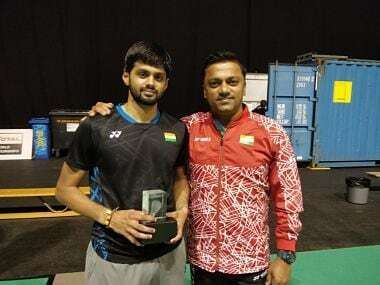 India’s shuttlers could hardly have asked for a better opening day to their campaign in the 2018 World Badminton Championships as two of their men’s singles exponents and five doubles combinations vaulted their opening hurdles with elan. 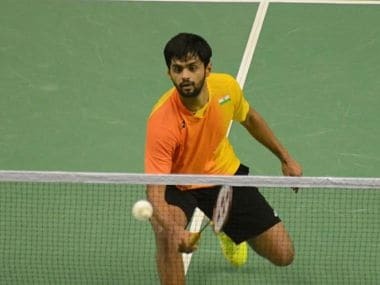 At this year’s Worlds, Praneeth faces a tough, though not insurmountable, opening hurdle in South Korea’s No 4 seed, Son Wan Ho, who plays a game that is uncannily similar to his own.